Welcome to the Austin Association of Real Estate Brokers(AAREB), dba Black REALTISTS® of Central Texas, a local chapter of the National Association of Real Estate Brokers (NAREB). NAREB, founded in 1947, is the oldest and largest minority trade association in America. Our members are commonly known as REALTIST®. Black REALTISTS® of Central Texas was founded on the principle that all citizens have the right to equal housing opportunities regardless of race, creed or color. We strive to enhance the home ownership experience of residents in the communities we serve throughout Central Texas and surrounding areas. 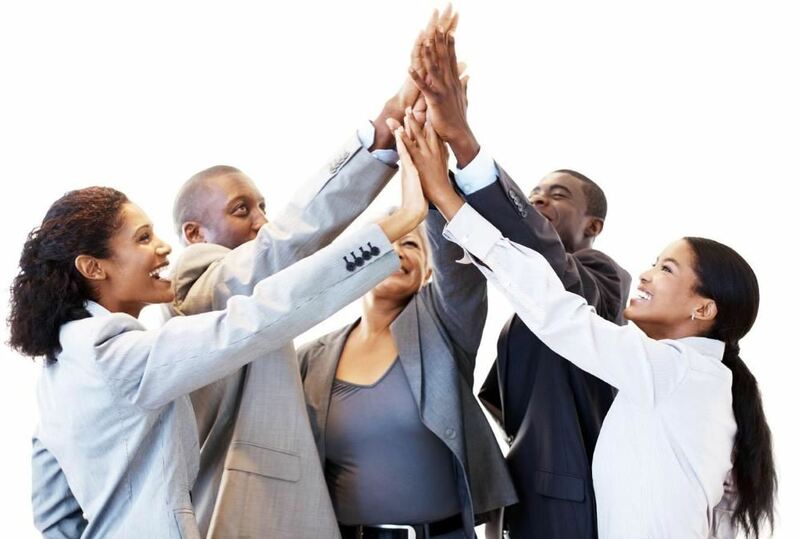 The MISSION of Black REALTISTS® of Central Texas is to bring together minority professionals in the Real Estate industry to promote the meaningful exchange of ideas about our business and how to best serve our clientele. Black REALTISTS® of Central Texas supports various agencies in Austin while maintaining an active role in the community by offering scholarships, training, home ownership assistance and counseling to low-to-moderate income individuals.